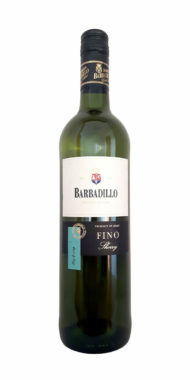 Barbadillo is a family owned business that successfully combines tradition with modernity. 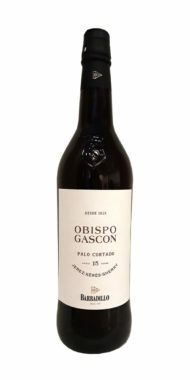 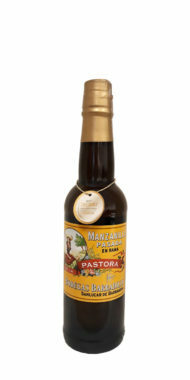 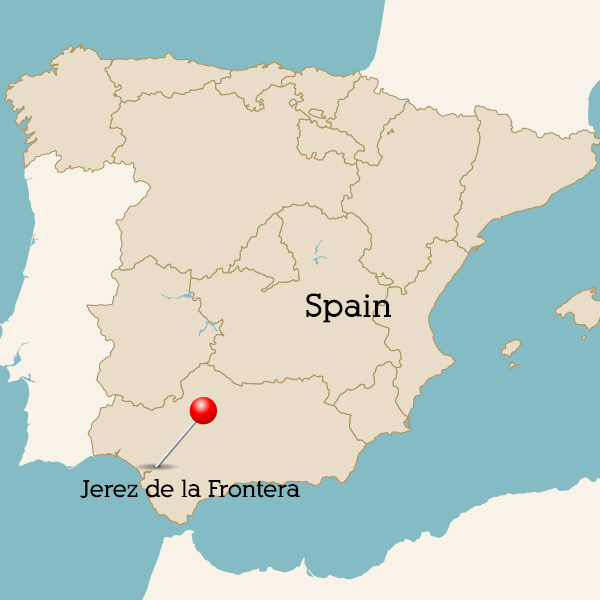 The largest producer of Manzanilla in the whole of the Jerez region and a true pioneer within the industry. 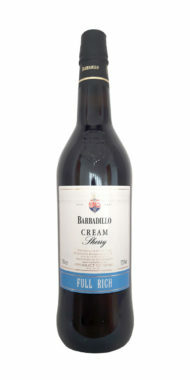 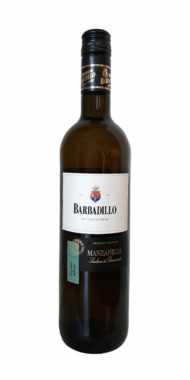 Barbadillo produce a full range of classic Sherries from the delicate, bone dry Manzanilla to the opulent and nutty Oloroso. 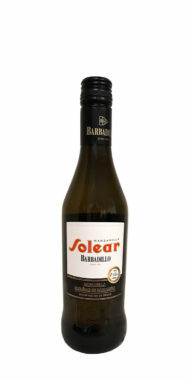 Notes of citrus and brioche, with a tangy salty finish.